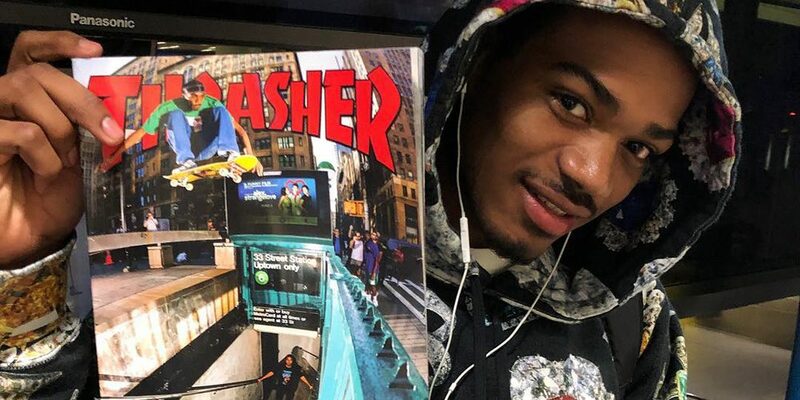 Tyshawn Jones just hit a milestone in his career by getting his first Thrasher cover. This comes two years after Jones got his debut magazine cover from Transworld. With Supreme’s “BLESSED” expected to drop any day now, this fuels the rumor that Tyshawn will be this year’s Skater of the Year. Time will tell if this proves to be true or not. For now, have a look at Tyshawn and his latest accolade below.